Both Manhattan Crave Fishbar locations are quintessential neighborhood favorites. The original Midtown East outlet at 50th and 2nd Ave has been a favorite among locals and out of town visitors for several years. The Upper West Side location at 80th and Amsterdam carried over the same atmosphere and philosophies when it opened in 2016. What keeps customers coming back to both Crave Fishbars is the rare combination of a phenomenal menu with excellent and personal service. These traits are embellished by the freshest sustainable seafood in the city and a cozy, casual ambiance that makes you feel right at home immediately upon arrival. You’ll feel like settling in for a while! Once you do settle in, you’ll cherish both the drink list and the menu. It’ll be hard to choose from either, as they’re both full of unbelievable options. And you can’t go wrong with any choice! 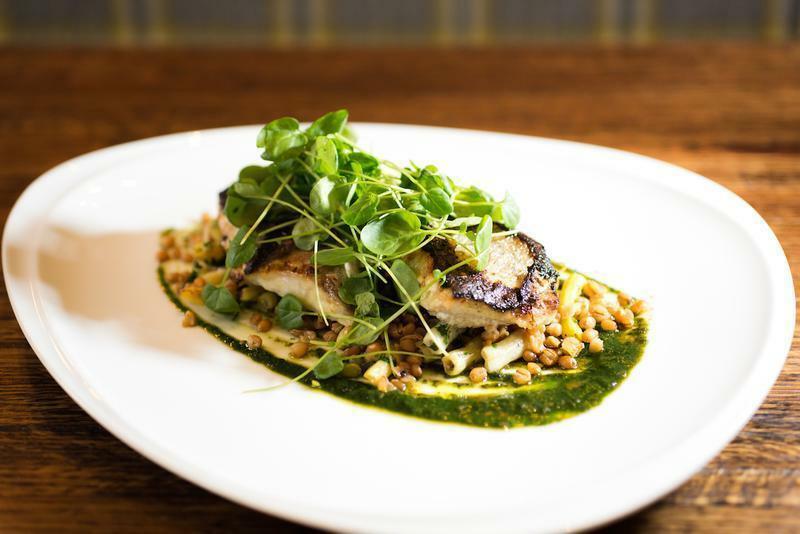 The owners at Crave Fishbar have done an exceptional job of consistently coming up with new and exciting options for both. The menus change regularly so you’re apt to find something new to try every time you stop in. Be smart and get there early for their well-known #Oystergram Happy Hour, held every day from 4-6 pm at Midtown East and 5-7 pm at the UWS location. Crave Fishbar’s Oystergram Happy Hours feature the freshest and tastiest East and West Coast oysters at only $1 each! Not only that, the staff knows their oysters. They’re are happy to share that expertise when helping you make your selections. Just like their menus, their oysters offered do change, making the experience even more fun. You’ll learn about oysters while enjoying them! Every time I’ve eaten at either Crave Fishbar, it’s been a meal to remember and one I’ve spoken about many times after. If a fun night with the absolute best seafood options in the city is on your agenda, look no further than Crave Fishbar. After only one visit here you’ll be hooked. Pun intended. Crave Fishbar also sources and serves locally-caught seafood. They are a sustainable, eco-conscious restaurant and bar, using seasonal, organic when possible, ingredients that reflect their continuing commitment to the environment and, especially, marine life. 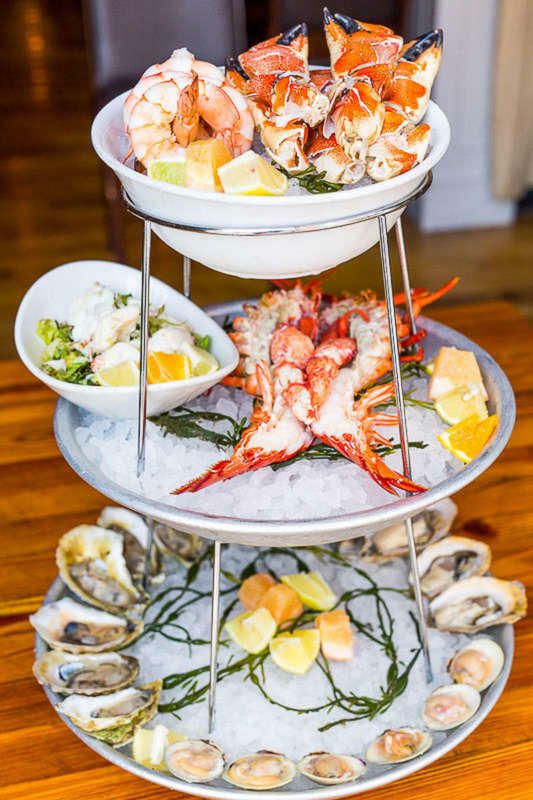 The restaurant's relationships with Long Island fishermen have been nurtured and supported through their sister restaurant, South Edison, in Montauk, NY and they were the first NYC partner with the Monterey Bay Aquarium, a national leader in ocean sustainability. In 2016, Crave Fishbar joined just a few other restaurants worldwide and became a certified B Corporation, solidifying their commitment to using our business as a source for good and to better the community. Their pledge that food and drink consumed at Crave Fishbar is fresh, creatively prepared, of the highest quality and has been harvested with integrity is steadfast. Both Crave Fishbar locations are a sure bet and will quickly become one of your favorite neighborhood hangs. 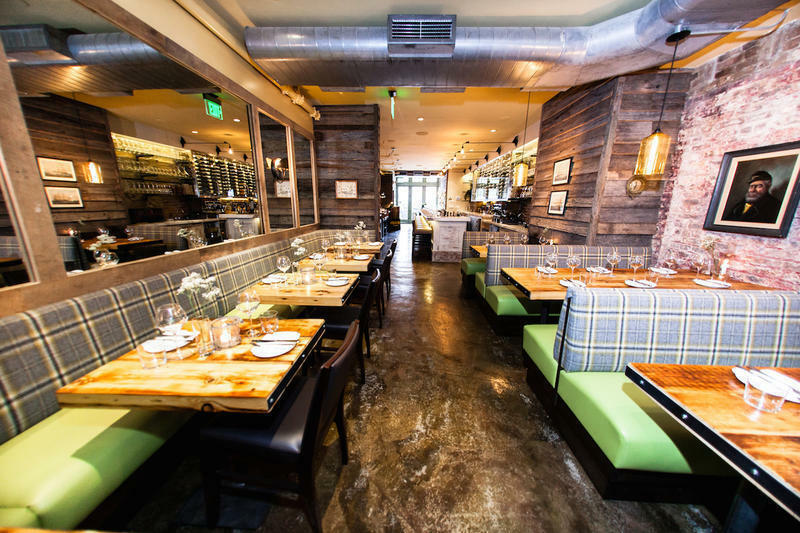 Click Here to Make Reservations at Crave Fishbar - Midtown! Click Here to Make Reservations at Crave Fishbar - Upper West Side!